Everyone has the potential to create great art. The problem is, we're often held back by our doubts, past experiences and even the people around us. 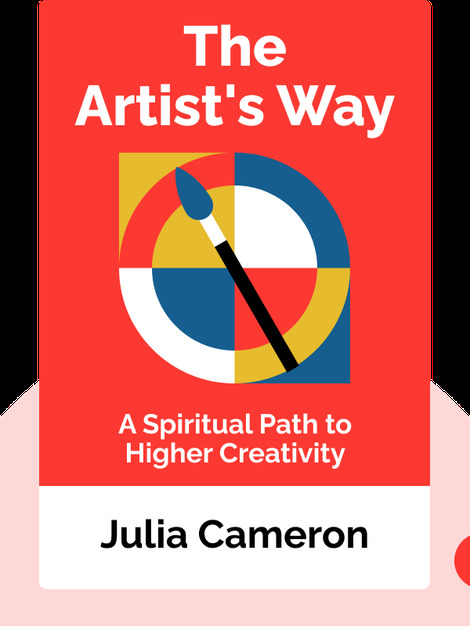 The Artist's Way (1994) is full of advice about connecting with your artistic side so you can realize your creative dreams. 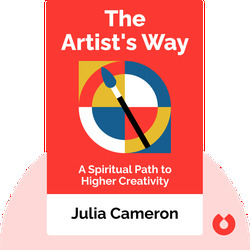 Julia Cameron is a poet, playwright, fiction writer, essayist and award-winning journalist. She is also the bestselling author of The Vein of Gold.